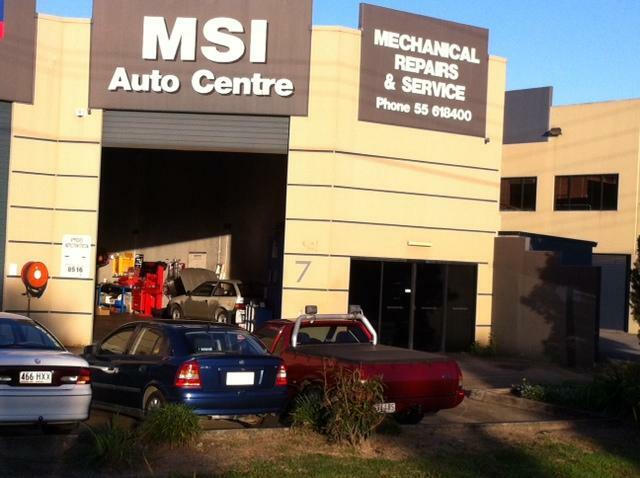 MSI Auto Centre | "Servicing all your mechanical needs"
"Servicing all your mechanical needs"
MSI Auto Centre was established 14 years ago. We have gained our reputation through long term success in our local community with honest advice and pricing. We're proud to be a small family business and endeavour to provide you with old fashioned customer service and professional, trustworthy expertise. We will quote you for parts and labour all inclusive with NO hidden costs. We are located just south of Helensvale Homeworld Shopping Centre. If you're heading south, take exit 57. If you're heading north, take exit 60. Save big with our Shop-a-Docket! Right-click on the image and choose "Save Target As..." (or similar), then open the file on your computer and print it.